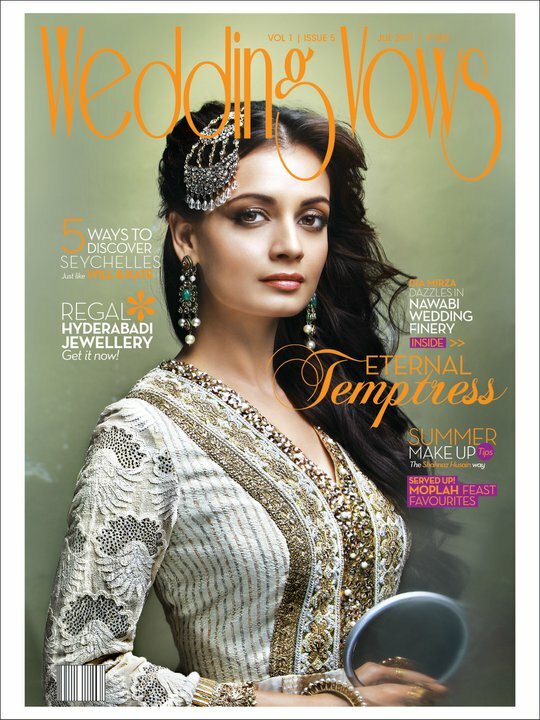 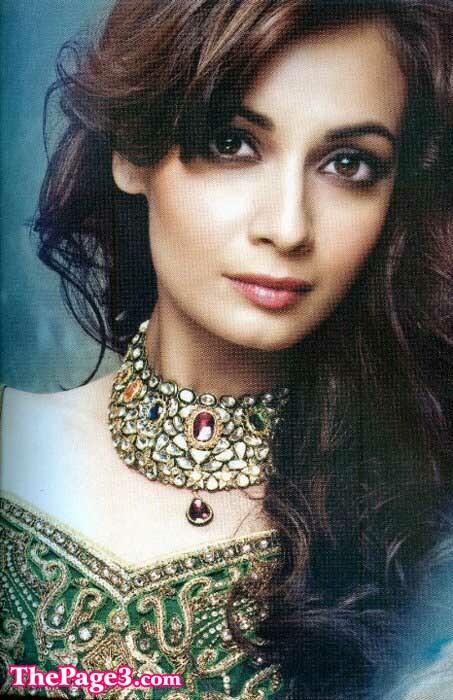 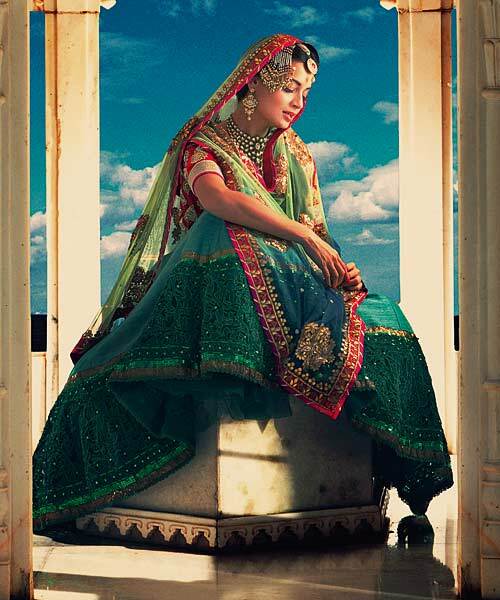 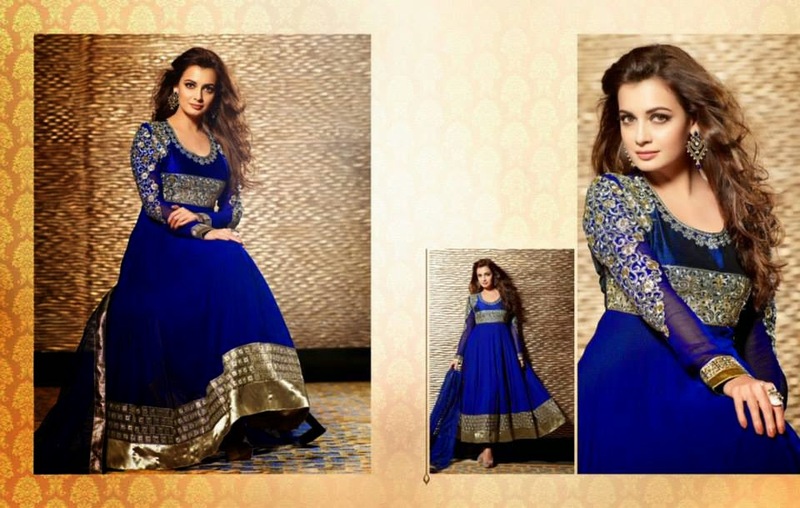 Dia Mirza elegant and alluring in various indian traditional attires. 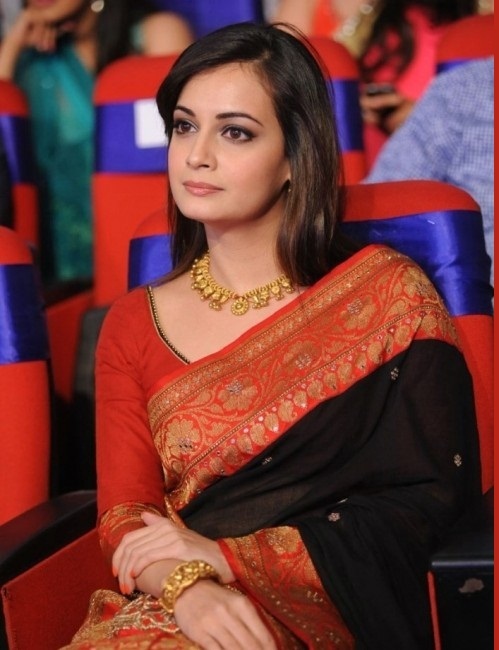 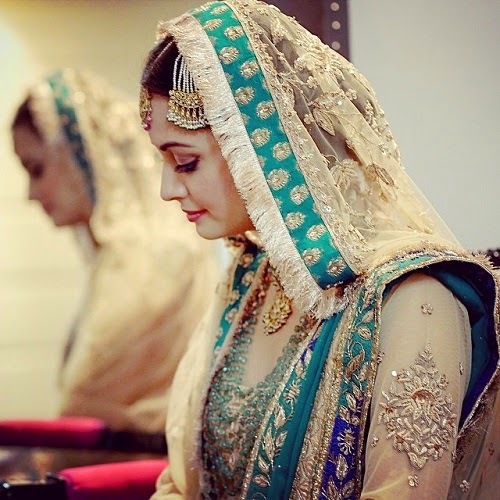 MUMBAI: Bollywood actor and former beauty queen DiaMirza, who looks as charming in traditional wear as in western outfits, is concerned about how a large part of today’s generation finds western outfits ‘cool’. 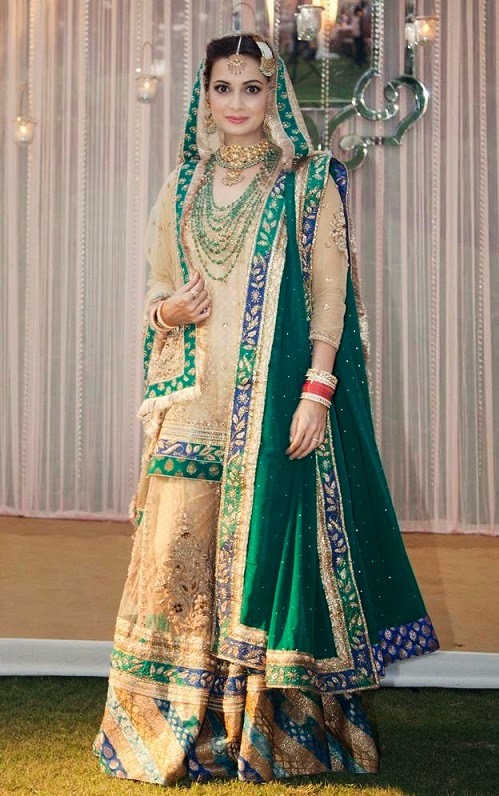 She hopes they support home-grown fashion and wears and put them on same stature to that of western.